Here's a fun little site that should keep you your kids busy during downtimes at work on a rainy day: Build With Chrome. 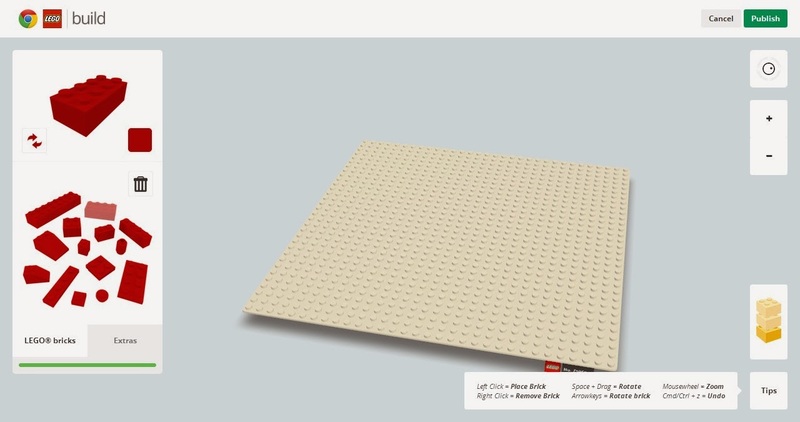 Build With Chrome is a web app, essentially an in-browser Lego environment, where you are given access to a series of bricks in a variety of colours, and a nice clean build plate to work from. It's basically a virtual (and bottomless) Lego bin! According to the Chrome blog, it was originally an experiment from an Aussie dev team and was subsequently opened up for public use.